Consumers often fail to realize that many household items contain highly dangerous ingredients that are considered hazardous wastes. According to the EPA, hazardous waste is "waste that is dangerous or potentially harmful to our health or the environment,"28 and substances are considered hazardous if they are toxic, flammable, corrosive, or reactive. Many household products, including pesticides and commonly used cleaners, are toxic enough to cause cancer or other serious illnesses. Warnings such as "poison," "caution," "harmful or fatal if swallowed," or "use only in a well-ventilated area" on product labels are a sure sign of toxicity. In addition, many products used in the home are flammable, including paint, paint thinners, other solvents, and auto products such as motor oil, antifreeze, gasoline, brake fluid, degreasers, and cleaners. Flammable products are usually labeled with warnings such as "do not use near heat or flame," "combustible," or "do not smoke while using this product." Other common household products are highly corrosive, meaning they contain acids or similar substances that can eat through other materials. 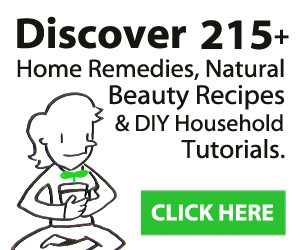 Among these are oven cleaners, drain cleaners, toilet bowl cleaners, auto batteries, or other products with labels such as "causes severe burns on contact" or "can burn eyes, skin, throat." Reactive products refer to those that can spontaneously ignite or create poisonous vapors when mixed with other products or can explode when exposed to heat, air, water, or shock. Only a few consumer products fit this definition, such as fireworks, but mixing common household products can cause dangerous reactions. For example, mixing ordinary ammonia with chlorine bleach creates a highly toxic gas. 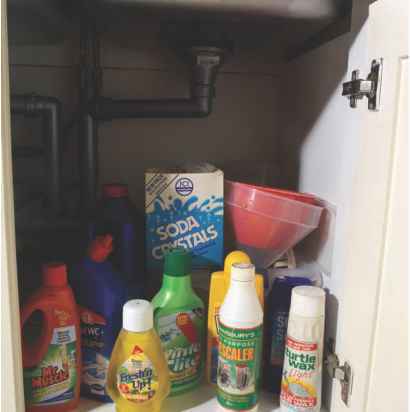 Various toxic cleaning supplies are pictured underneath a kitchen sink. 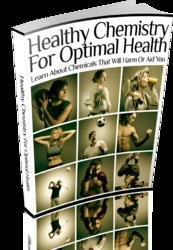 Many household items contain highly dangerous ingredients that are toxic enough to cause illness. a good job of scouring sinks, toilets, and bathtubs; and ordinary soap and water can clean most clothes and carpets. Of course, shoppers today can also find many safe, so-called green household products on grocery shelves. If consumers must use a hazardous household product, they can reduce their risks by reading the labels, carefully following label directions, and storing these products away from children and pets. State and local laws vary, but it is still legal in most areas for homeowners to throw household hazardous substances into the trash. Environmental advocates, however, urge that these items instead should be brought to a local hazardous waste collection site, where they can be handled properly and kept out of the environment.